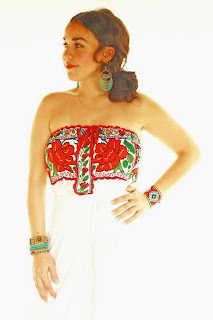 This Mexican dress is the perfect addition of fashionable art for any nice wardrobe, wear them all day and year long and create your own fashion Mexican style. 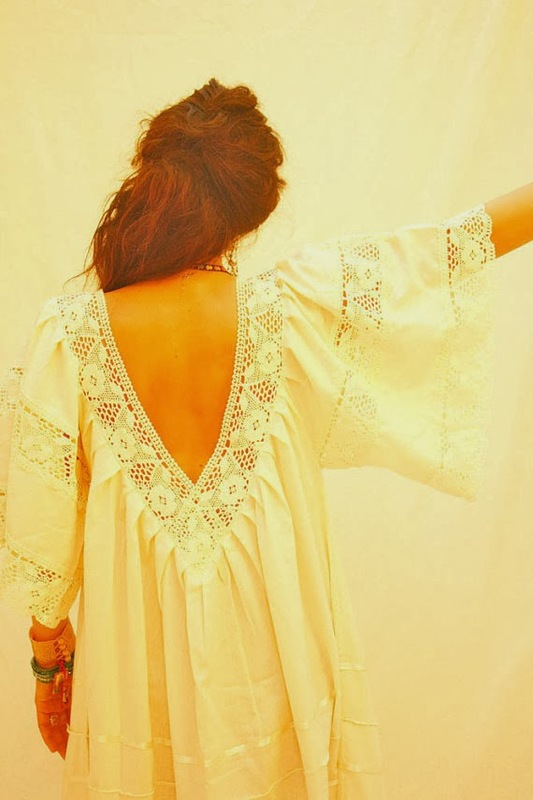 This stylish Mexican dresses are made in Mexico with a contemporary twist and unique style, caring about quality but keeping our traditional way to make this beautiful crochet lace vintage style dresses. 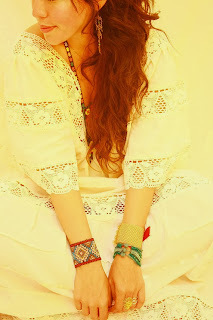 Labels: "bohemian wedding dress", "Crochet Dress", "designer", "ethnic clothing", "lace Dress", "maxi dress", "mexican clothing", "mexican dress", "Mexican Wedding Dress", "Mexico blog", "mexico dress", "vintage dress"